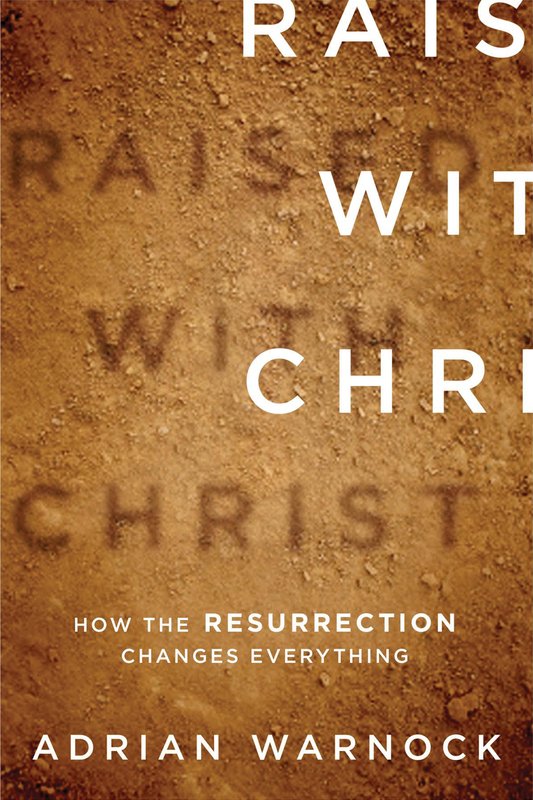 Eleven preachers with different gifts, backgrounds, and personal emphases show how they proclaim Christ from all the Scripture in a variety of contexts. Edmund P. Clowney (1917-2005), the late president and professor of practical theology at Westminster Theological Seminary, was a trailblazer of Christ-centered, redemptive-historical preaching. Through his classroom instruction, his publications, and his example as a preacher, he ignited in many seminary students and pastors a passion to preach Christ from all the Scriptures as the fulfillment and climax of God's plan of redemption. This collection of sermons is intended to illustrate how various preachers with different gifts, backgrounds, and personal emphases are working out in practice the homiletic principles they learned from Dr. Clowney. 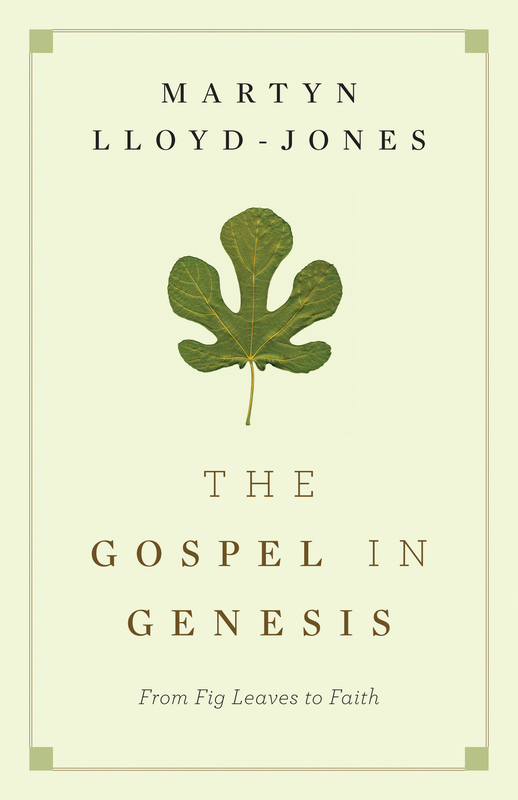 The volume, which includes sermons and introductory comments by editor Dennis Johnson, Tim Keller, Joseph "Skip" Ryan, and eight other contributors, enables readers to carry away both models and practical advice for preparing sermons that proclaim Christ across a broad spectrum of congregations and people groups. "No effort is more dear to my heart than Christ-centered preaching-and no person has been more valiant in the cause than Edmund Clowney. 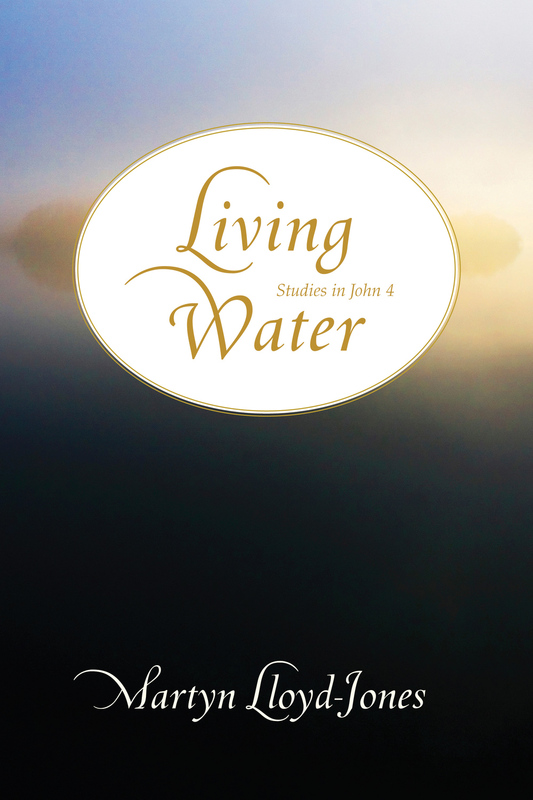 This collection of sermons reflecting his principles includes messages I have my students read, and it will be a sure blessing to many more." "Our churches desperately need Christ-centered preaching today. But how do we preach in a way that exalts Christ? 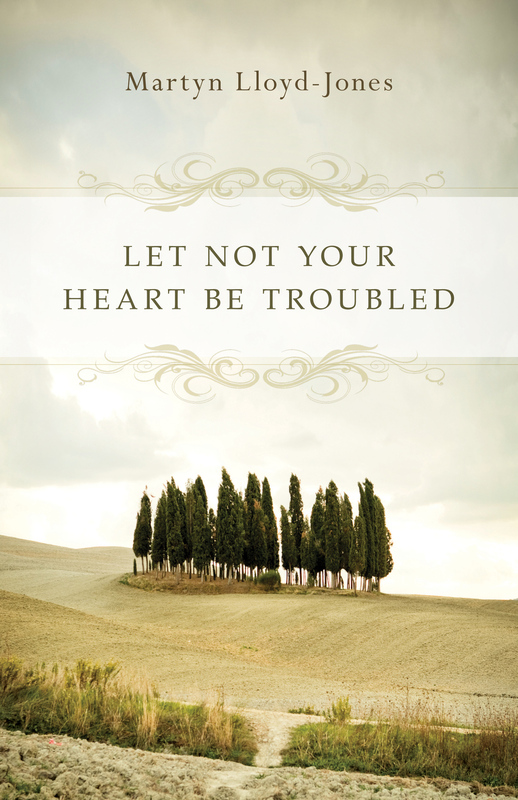 How can we preach Christ and still give sermons that speak to the hearts of those who hear us? What a wonderful gift, therefore, to read sermons from gifted and experienced pastors where Christ is proclaimed. Often we learn most effectively by watching experts at work. The passion of Edmund P. Clowney lives on in the sermons of his students, and what a joy it would bring him to see Christ glorified by a new generation of preachers." "I can think of no list of contributors who could better honor the work and legacy of Edmund Clowney than those who have been brought together in this volume. Their skills at understanding and interpreting the presence of the grace of Christ in all of the Scripture serve as both model and encouragement to all whose calling and task it is to open God's Word to God's people." "Edmund Clowney was one of my most valued friends and mentors and perhaps my very favorite preacher. Ed advocated and exemplified what is called the redemptive-historical approach to preaching. Although I have had some reservations about the theory of redemptive-historical preaching, Ed's sermons moved my heart more than most any others. For his preaching was not just the application of a theory; it was born out of his love for Christ and his passion to bring Christ to people and they to him. Others have advocated the same theory, but only a few have captured Ed's passion, his heart and soul. And only a few have shared Ed's great gifts of knowledge, clarity, persuasiveness, and understanding of human nature. Many of those are here, in this volume. May God use this book to raise up a new generation of preachers filled with his Spirit, to honor his Son, and may he use it to raise up Christians who passionately embrace God's grace and share it with others." "Edmund Clowney made a significant impact on the revival of biblical theology in preaching that cannot be assessed from his writings alone. Here we are given an insight into this impact on a number of his students who pay tribute to his spiritual and practical influence. It is a rare treat for all of us who value Christ-centered preaching. This collection of sermons, each prefaced with a statement of the preacher's own estimate of Clowney's influence as a teacher, provides us with clear hands-on evidence for the richness of preaching that is informed by Clowney's perspective on biblical theology. This is a volume that will encourage and inform those who desire to preach Christ from the whole Bible." "To know Ed Clowney, even a little, was to delight in him, his friendship, his unassuming ways and wisdom. As Tim Keller writes in his introduction to a wonderful exposition on 'The Girl Nobody Wanted' (Jacob's unattractive Leah! ), to be encouraged and spurred on by Ed was special joy." "Heralds of the King is written to honor the memory of Dr. Edmund P. Clowney's teaching of preaching. Eleven of his former students present their individual reflections on his teaching and one of their sermons that 'best exemplifies' his influence. Eight elected to submit sermons based on Old Testament texts. All contributors are mindful of Clowney's profound distinction that 'the Christian proclamation of an Old Testament text is not the preaching of an Old Testament sermon.' The sermons move from the message in the Old Testament to Christ in the New Testament in a variety of ways: mostly promise-fulfillment, typology, or biblical-theological themes, but also redemptive-historical progression, analogy, and once contrast-each frequently supported by New Testament references. The three sermons based on New Testament texts reach back into the Old Testament in order to better understand the New Testament passages. The book contains some exceptionally memorable sermons. It will be helpful for preachers in modeling legitimate ways to move in the sermon from the periphery of Scripture to its center, Jesus Christ." "Christ-centered (or redemptive-historical) interpretation of the Bible, Old Testament as well as New, ought always to be in the interests of Christ-centered preaching, but the two are not the same. Considerations essential for preaching are not necessary for interpretation. In a time of increased interest in a Christ-centered approach to all of Scripture, due in no small part to Edmund Clowney's influence, but also when there is some confusion about the meaning of the Old Testament and its relevance in the life of the church today, present and future preachers urgently need various models of sound and compelling Christ-centered sermons from both Testaments. This volume makes an excellent contribution toward meeting that need. 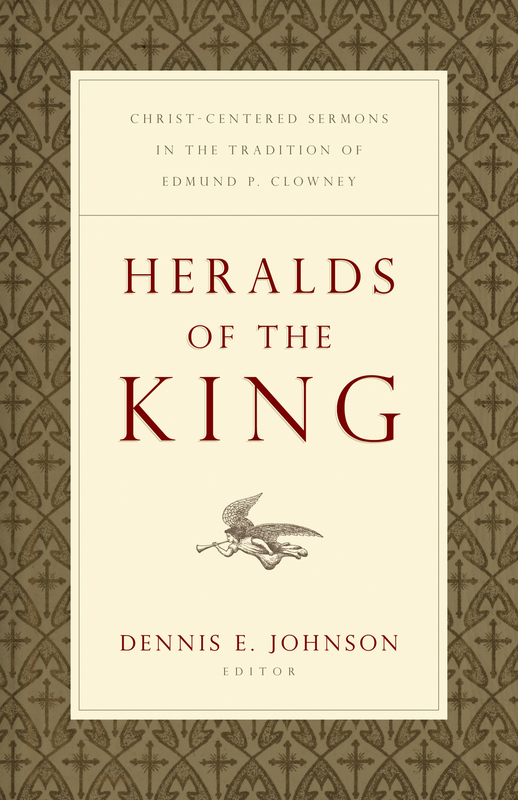 It succeeds in its aim to be a fitting addition to the high standard of such preaching set by Clowney."